If you're like most Americans, you aren't eating enough fruits and vegetables, according to the CDC. A study published in the CDC's Nov. 17, 2017, Morbidity and Mortality Weekly Report shows only about one in 10 adults meets federal recommendations, which call for most women to eat 1.5 cups of fruit and between 2 and 2.5 cups of vegetables each day. "In 2015, just 9% of adults met the intake recommendations for vegetables, ranging from 6% in West Virginia to 12% in Alaska. Only 12% of adults met the recommendations for fruit, ranging from 7% in West Virginia to 16% in Washington, D.C.," reported the CDC. Not eating enough of these foods can harm your health, putting you at higher risk for diabetes and heart disease and even certain cancers, not to mention leaving you at risk for nutritional deficiencies. 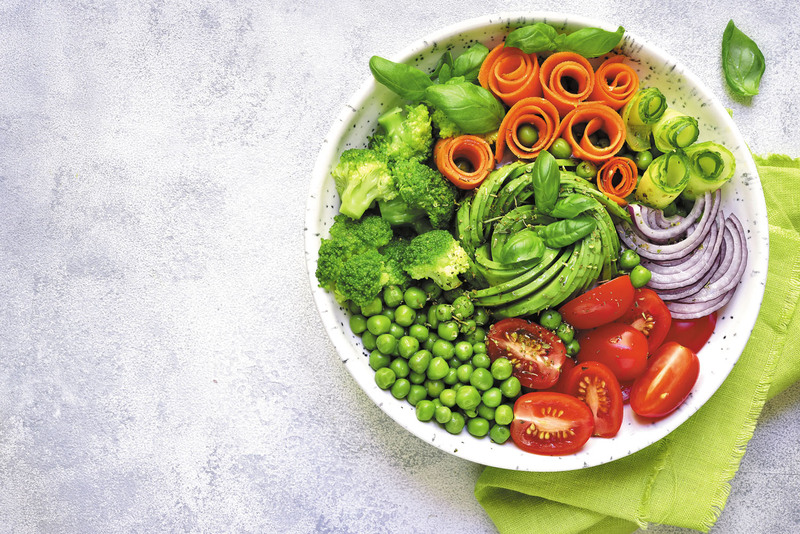 If you think you might be falling short in this department, it's time to make an effort to incorporate more fruits and veggies into your diet. The CDC offers some simple tips in "The CDC Guide to Strategies to Increase the Consumption of Fruits and Vegetables," available free at www.health.harvard.edu/fandv.